Mode of production: Manual collection, manual selection of grapes, fermentation on the mash. NMB on the pulp. Tasting notes: Wine has dense, dark red color. 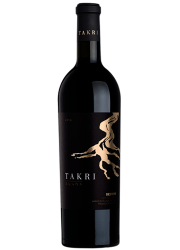 Bright aromas, res berries are dominant, cornelian cherry, pomegranate with lively touch. The aroma is bright, saturated, the tones of red berries are felt, as well as the pomegranate. 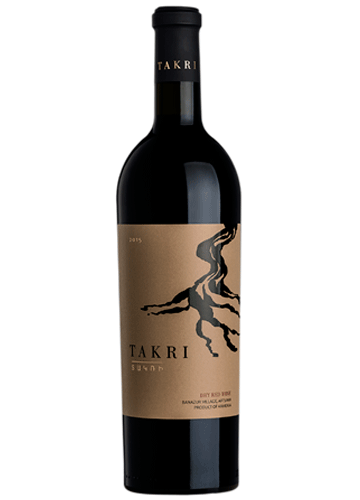 Medium-bodied on the palate, soft, balanced, with notes of ripe sour cherry, berry shades. Medium-long spicy aftertaste.